Welcome To Our SchoolThe great sage Swami Vivekananda once "Education is manifestation of Divine perfection already exiting in man." We want that education by which character is formed strength of mined is increased, the intellect is expanded and by which one can stand on on's feet.  "Education to be complete must be human" It must include not only the training of intellect but also the refinement of the heart and discipline of the spirit. Education through new techniques i.e. audio visual aids. Curricular, Co-curricular, extra curricular activities. Grand building, all equipments for games for children. 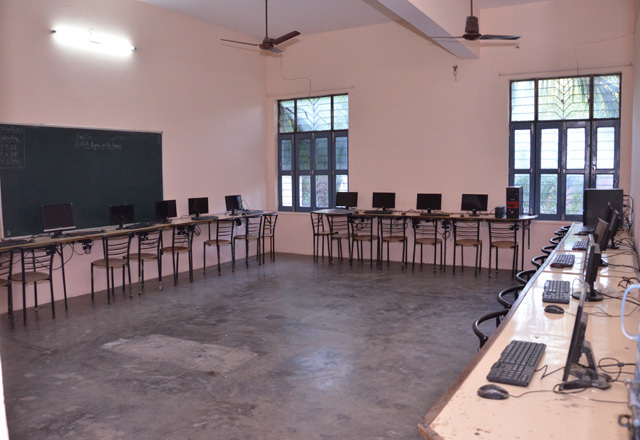 Spacious well furnished and airy classrooms.  The school promotes Indian culture heritage and environment. 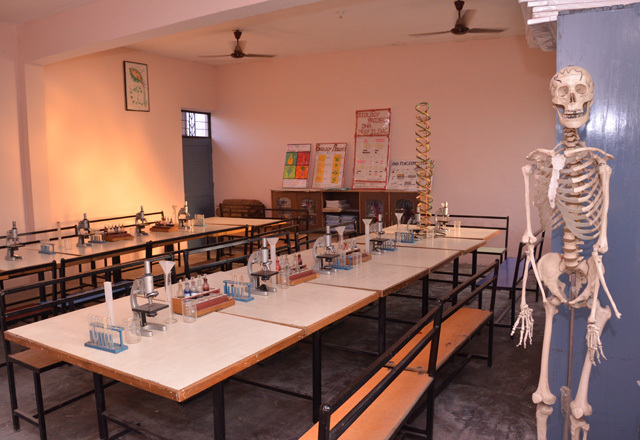 Well equipped laboratories are essential to a school's development. Computer Lab offers personal computers, printers, and scanners for student. Very vast and grassy playground which has been demarketed in various courts.